Do You Believe In Drawinism???? Image called: Do you believe in Darwinism??? 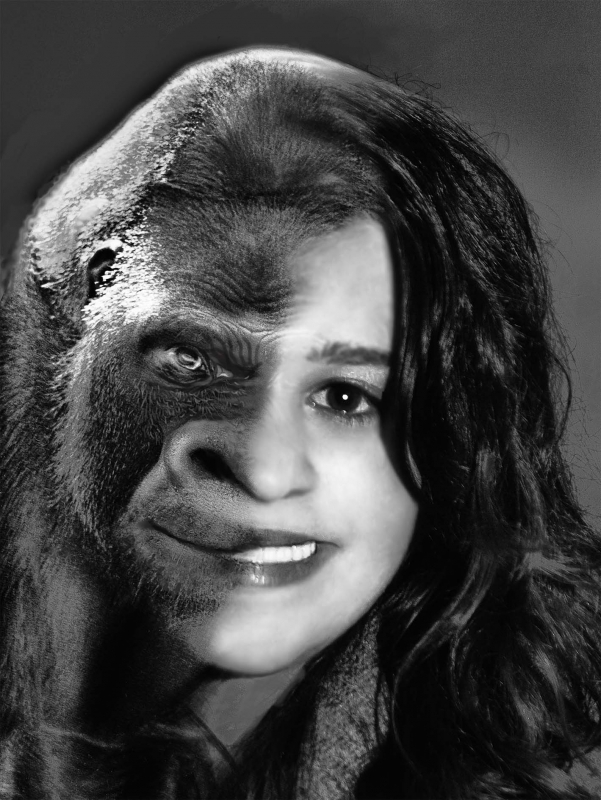 It is a photo montage of a gorilla and a human face done in Photoshop CS5.